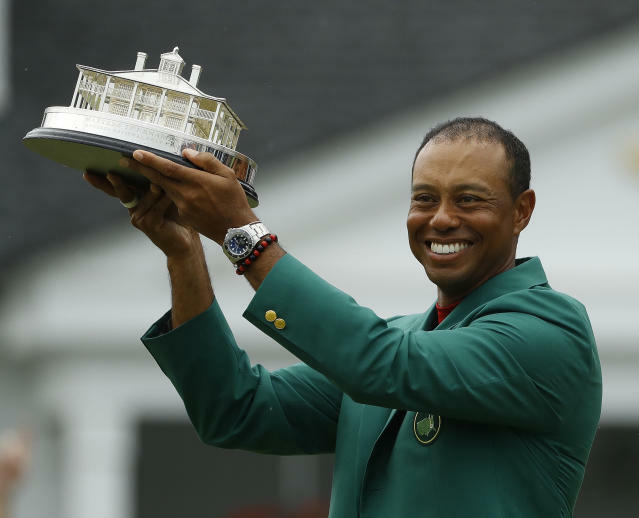 Tiger Woods' win at the Masters is still a hot topic. Guest host Larry Lage catches up with Mike Tirico of NBC Sports after he filled in as an announcer at the Masters for Westwood One Radio. Jemele Hill, a staff writer for The Atlantic and host of "Jemele Hill is Unbothered," shares her thoughts on Woods' comeback and the essay Kyle Korver of the Utah Jazz recently wrote about white privilege for The Players' Tribune.